The Karitāne Hospital in Christchurch was one of a number established around New Zealand after 1907 to treat sick babies and mothers. 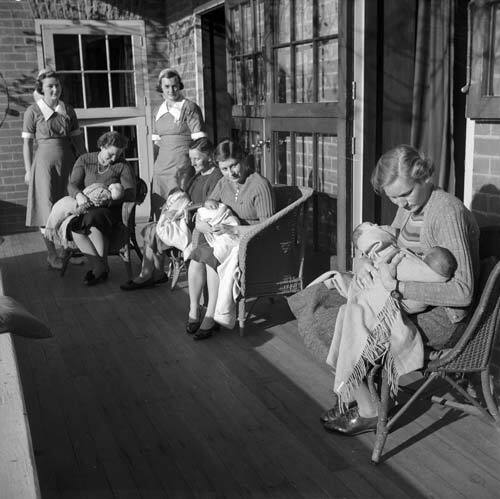 These hospitals were also training grounds for Karitāne nurses, who worked towards a qualification in baby care. Funding difficulties forced the hospitals to close in the late 1970s.